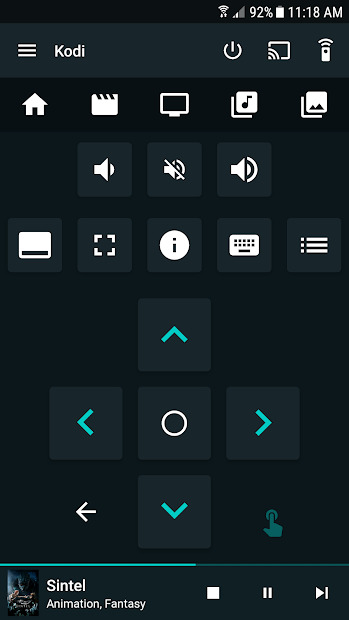 Yatse is the ultimate Kodi remote control app you will ever need to fully manage all of your devices. It’s not only simple, beautiful and fast, but also provides everything you have always wanted to enhance your usage of Kodi, including many features that you never thought you needed or were possible. 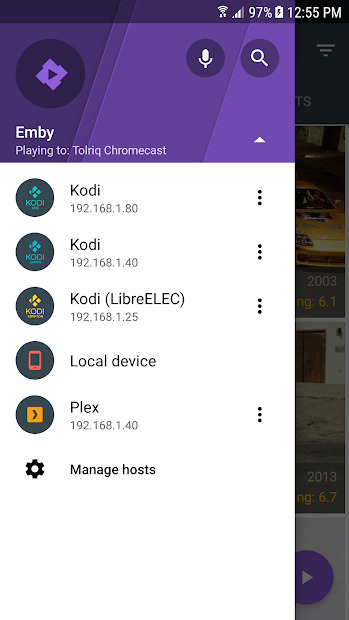 It have unique functions like its able to stream your Kodi to Chromecast. 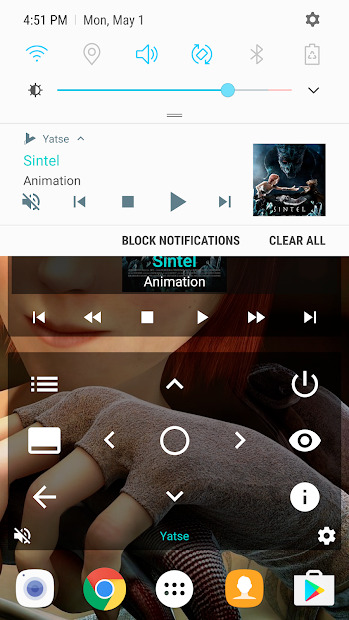 It supports voice commands, offline media, widgets, personalization themes, and much more. 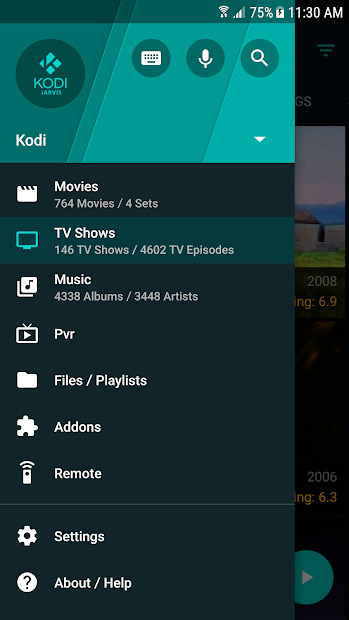 You can even customize commands to gain access to the most advanced Kodi remote functions.